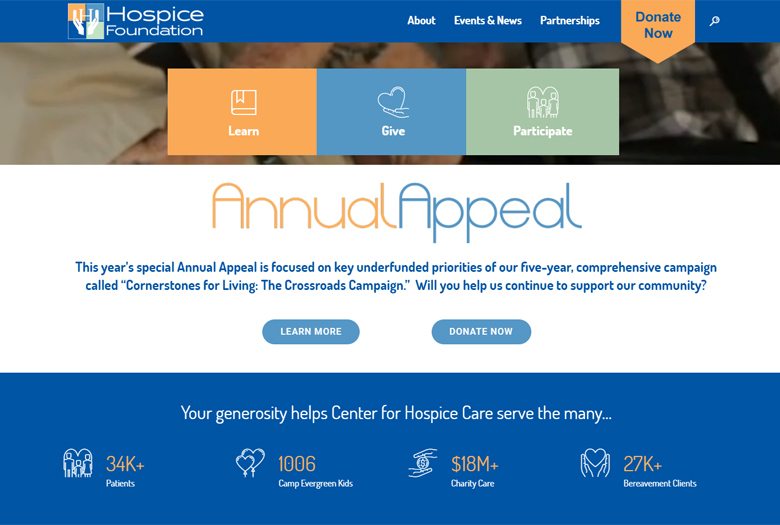 Through its support of Center for Hospice Care, The Hospice Foundation helps patients and their loved ones experience the best possible quality of living. 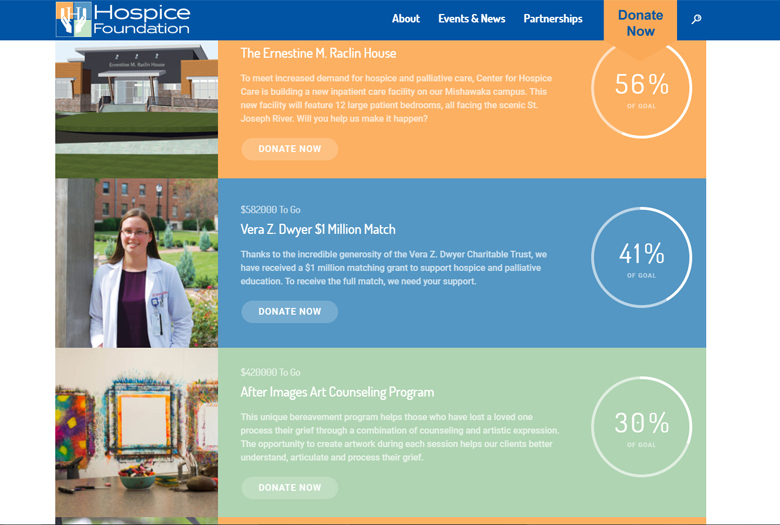 IBS worked with Foundation for Hospice to develope a new website for the foundation. 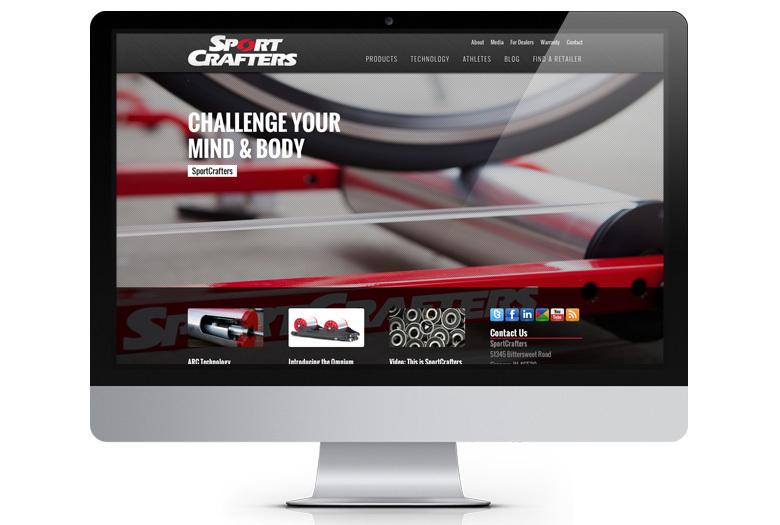 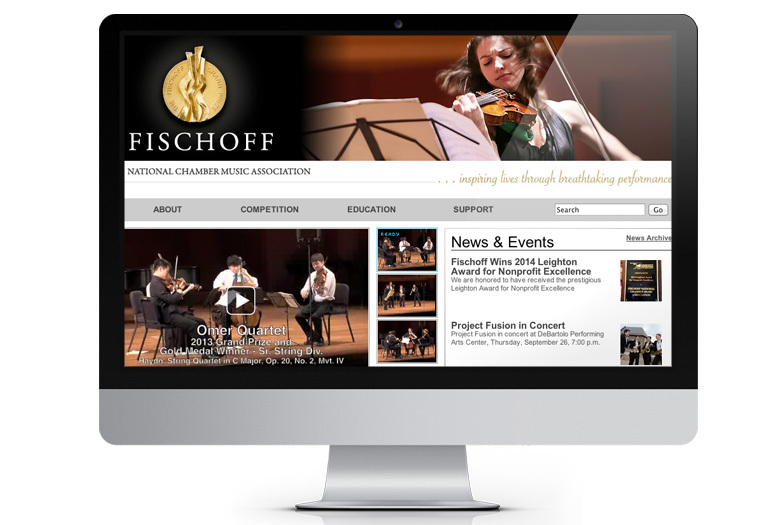 The site was designed to have a clean, fresh look and to tie in with the existing branding of the organization. 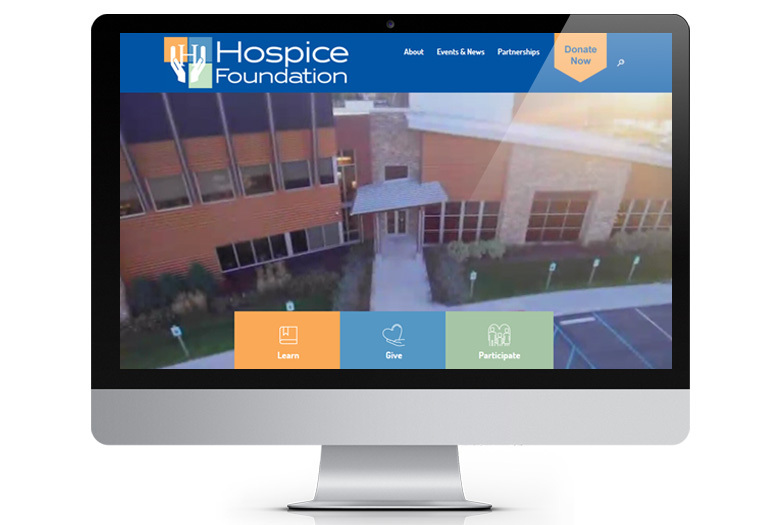 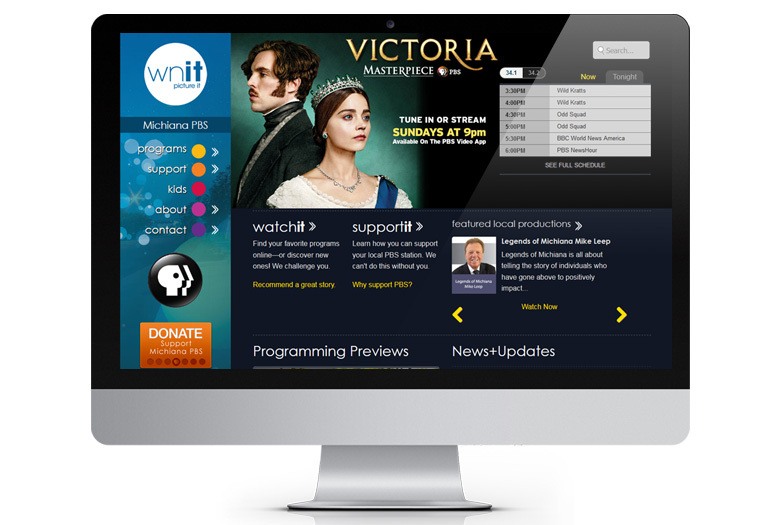 The site also integrated with a Content Management System, so that the Hopice Foundation could update and manage the content of the site. 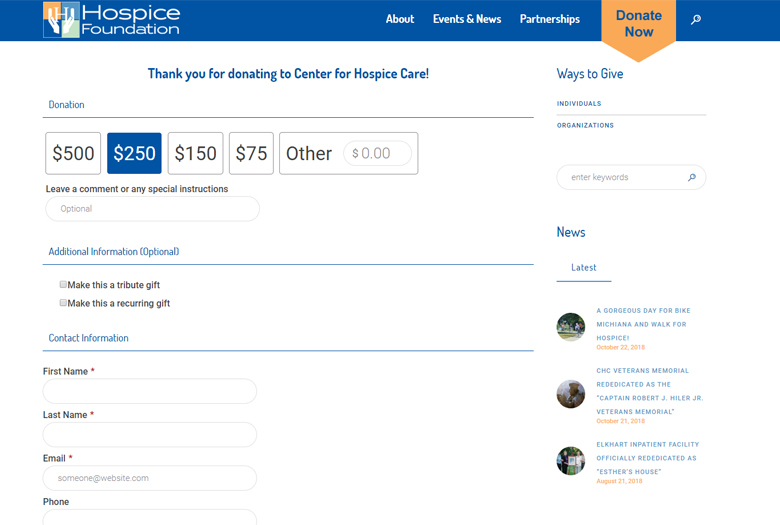 In addition to the main Foundation site, IBS also provides web development services for the other organizations and events that the Foundation for Hospice is connected with, including the Palliative Care Association of Uganda (PCAU), Okuymaba, the Road to Hope, Bike Michiana for Hospice, and Walk for Hospice.